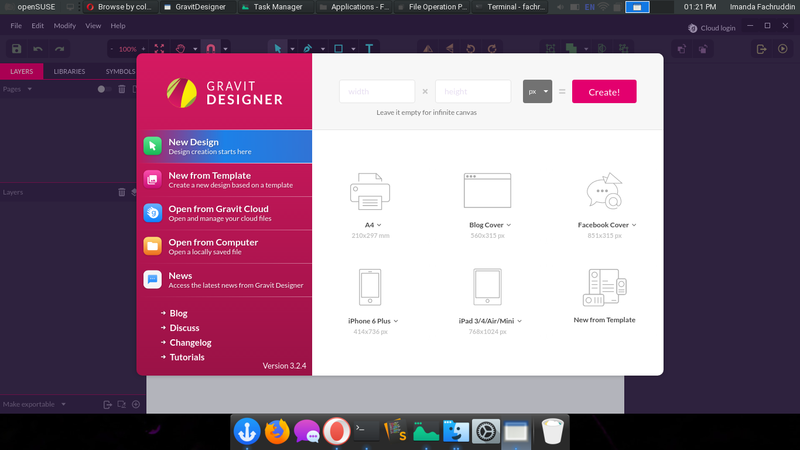 Why Gravit Designer for Linux [openSUSE] doesn’t have icon ? Need some improvement Gravit Team. Thanks for reporting, this is already on our list. @fachruddin_i, La Capitaine does not have this icon. Papirus and Suru++ have this icon.